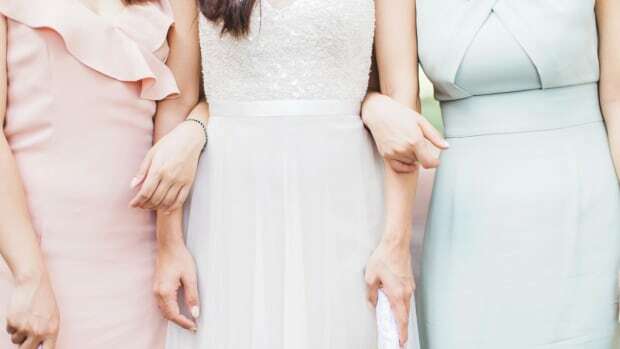 As your wedding day approaches, you’re probably thinking about how you’re going to thank your bridesmaids for their support. 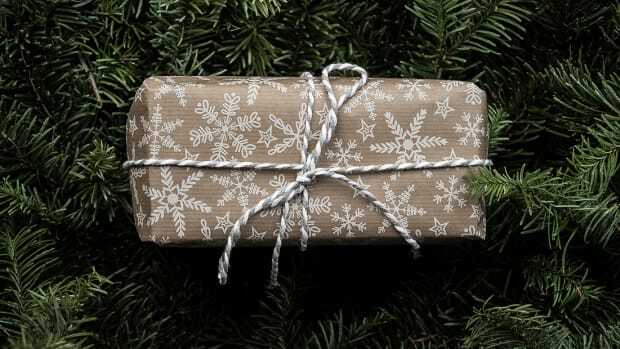 What gifts will they actually like and use? 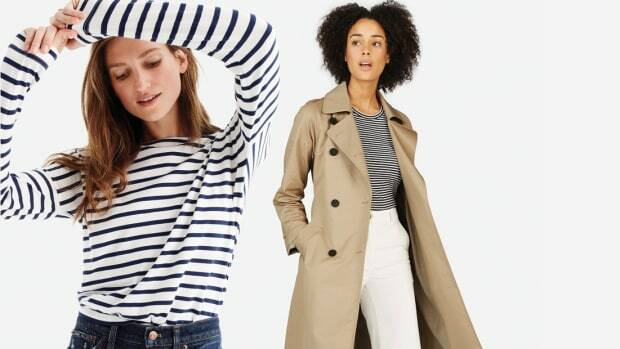 With such a diverse group of women of varying tastes, it can be hard to find the balance between practical and personal. 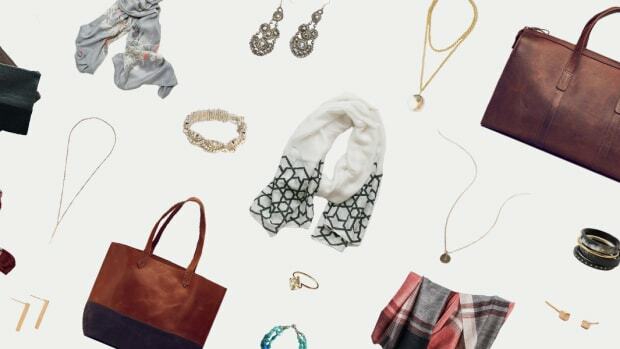 If you’re still scrambling for gift ideas, look no further than our guide below. 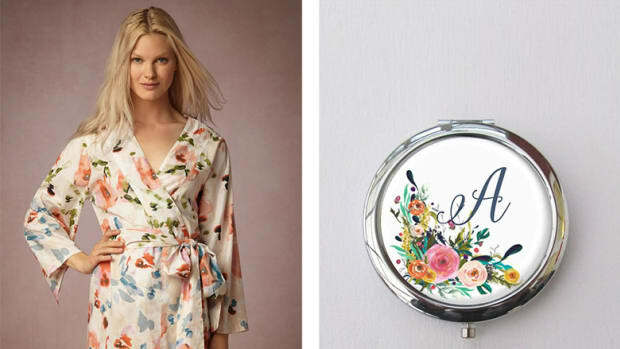 These cute items will have your bridesmaids feeling very appreciated. 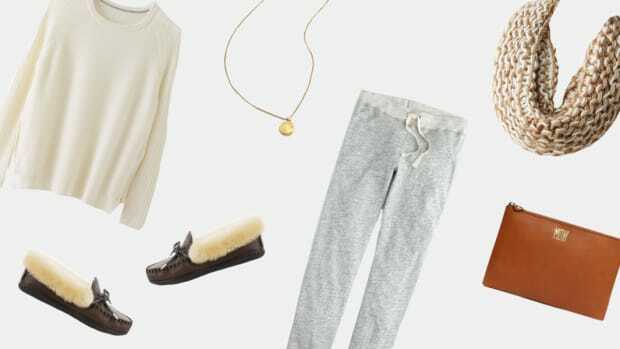 This might seem a little cliche, but hey, when have silky robes ever failed us? 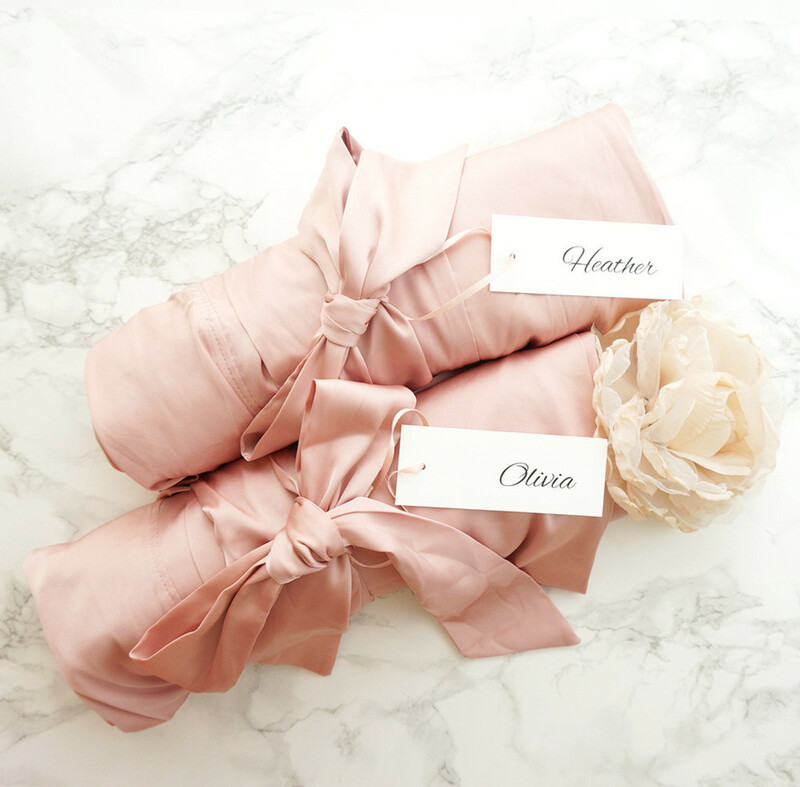 Luxurious and feminine, these robes will make your bridesmaids feel glamorous as they get ready in the morning. Plus, they can use the robes beyond your wedding day! We all have certain smells that remind us of moments in our lives, so why not make your wedding day intentionally fragrant? 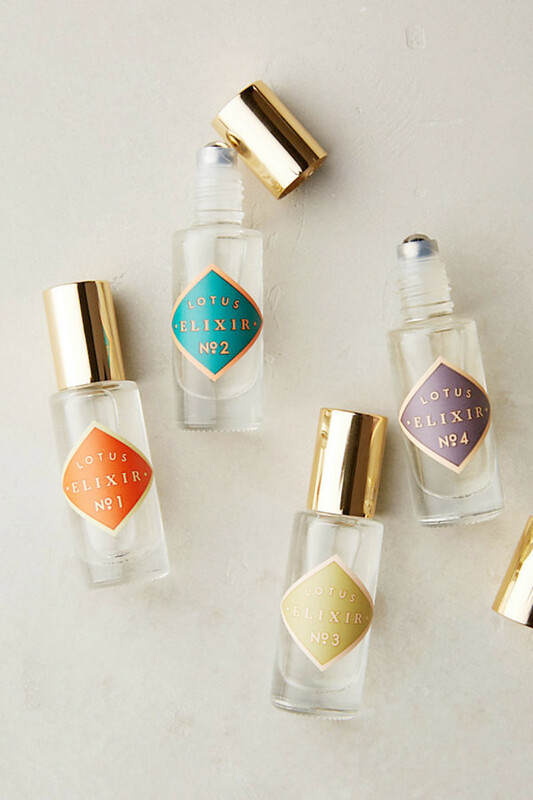 Give your bridesmaids travel-size bottles of pretty perfumes that they can use on the big day and after. 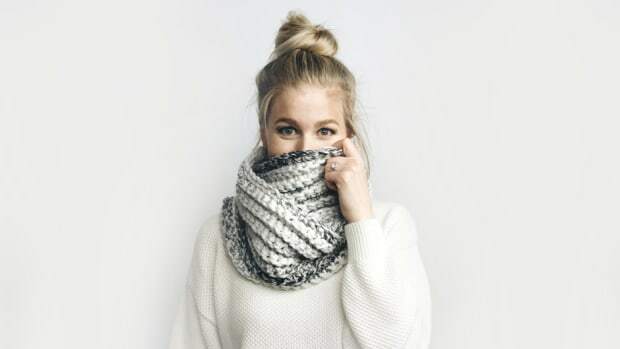 Avoid scents that are overwhelmingly floral or fruity, and stick to subtle or more natural scents that are universally pleasing. 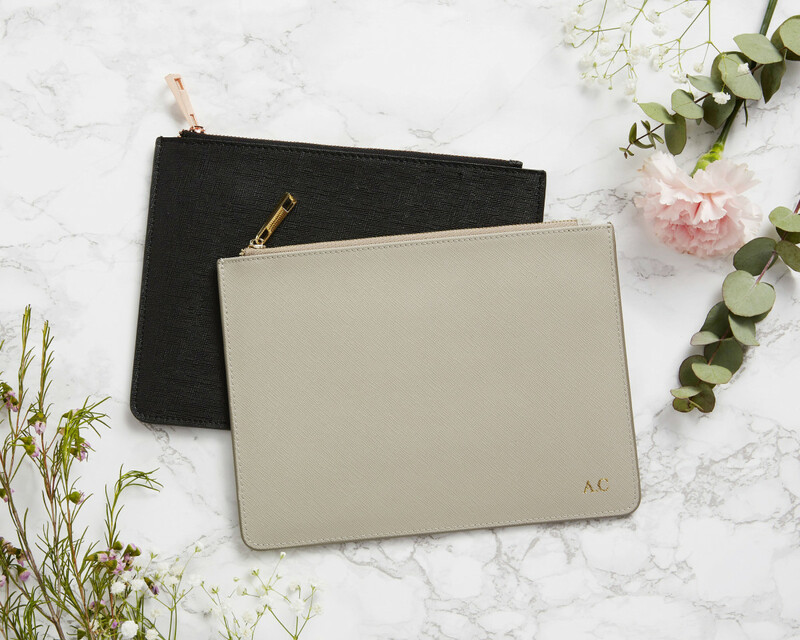 Who doesn’t love a cute little pouch that can double as a makeup bag or going-out clutch? Go the extra mile and monogram your bridesmaids’ initials on the purses for that added personal touch. We always seem to need safety pins and Band-Aids when there are none in sight. 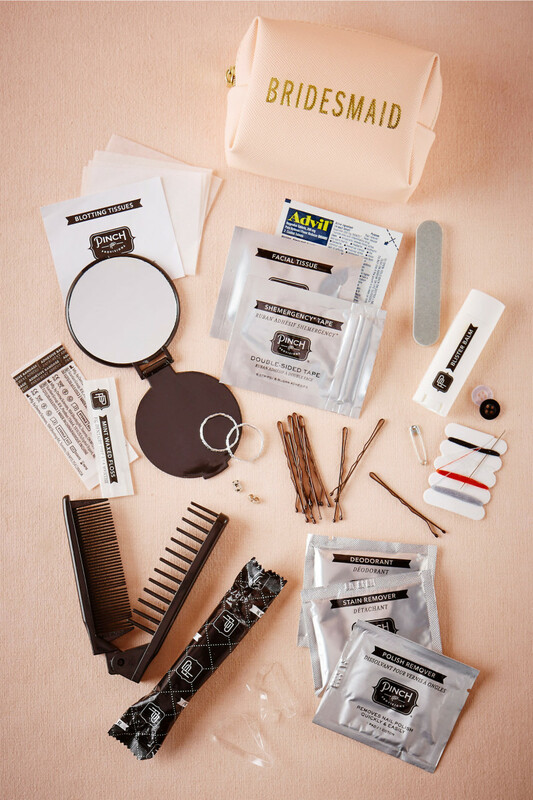 Save your bridesmaids from any wardrobe or beauty mishaps by giving them a cute emergency kit with all the essentials. 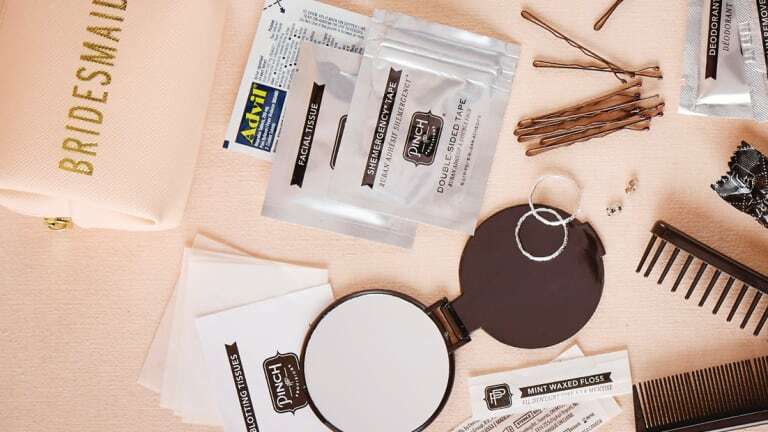 It just might come in handy the morning of your wedding! We can never have enough pretty journals. Whether they’re for personal thoughts, grocery lists, or even short stories, journals are a great gift because they always come in handy. 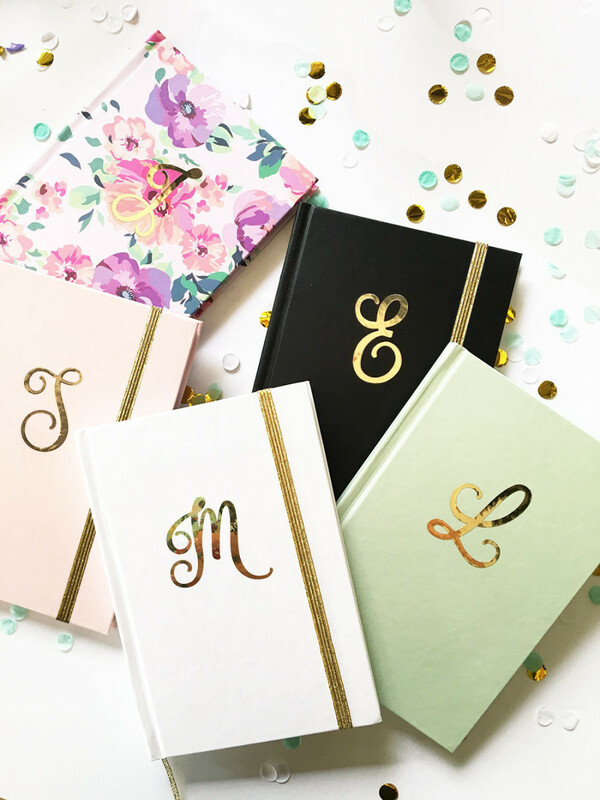 Monogram the journals to make your bridesmaids feel special, and write a little note on the inside expressing how much they mean to you! Earrings are a classic bridesmaid gift. 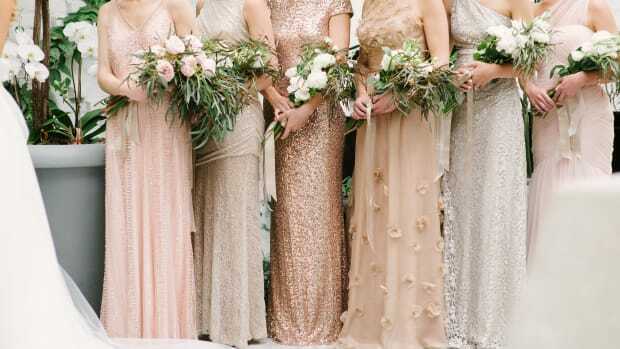 They’re great because your bridesmaids won’t need to buy jewelry for your wedding, and they can wear them to many events afterward. 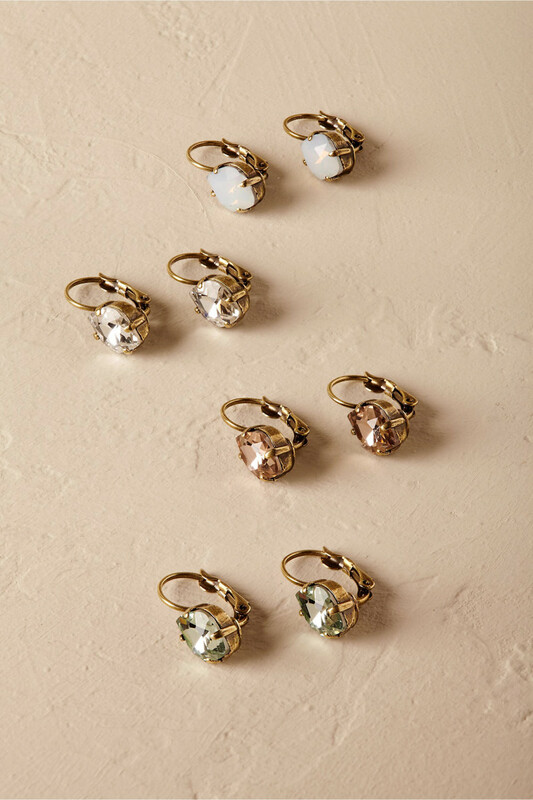 Don’t get too trendy though—stay classic with versatile studs that can go with any outfit she wears.